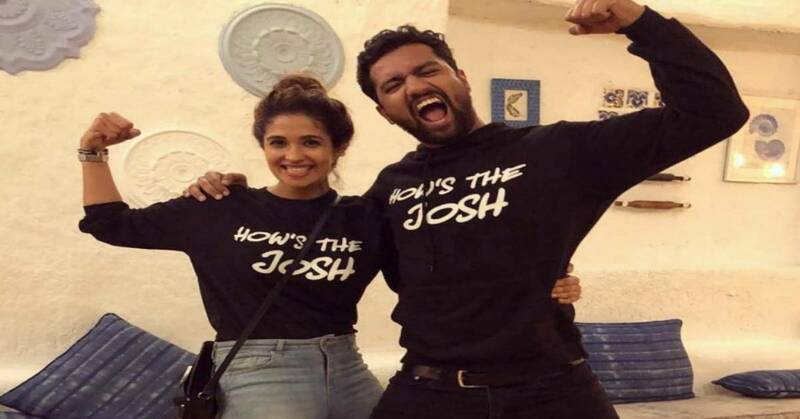 Here Is What Vicky Kaushal Has To Say About His Relationship With Girlfriend Harleen Sethi! 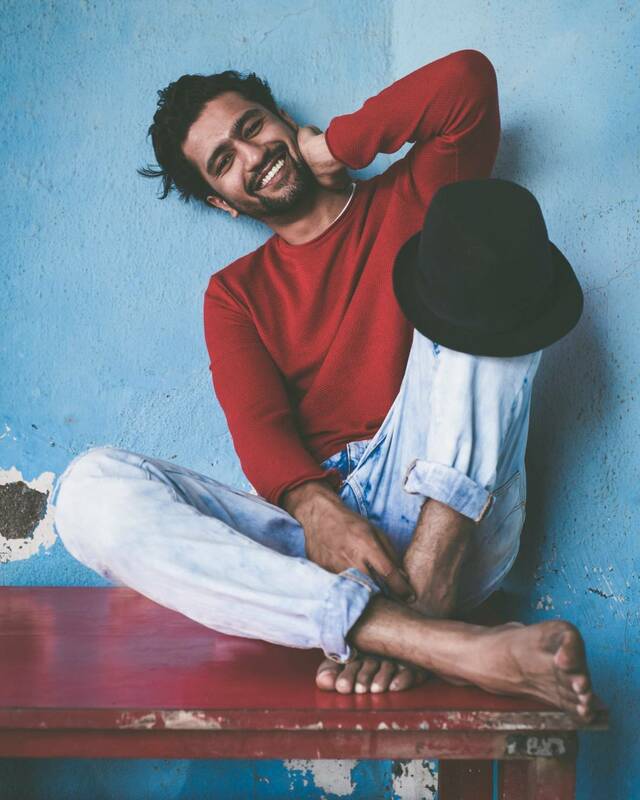 Vicky Kaushal couldn't have been in a more happier space than now. His film Uri: The Surgical Strike struck gold at the box office and made him enter the 200 crore club. The actor had been part of successful films last year too wherein his performances was a major show stealer. The actor also enjoys a massive female fan following too. Recently when Vicky Kaushal appeared on the show Koffee With Karan, he also made some revelations about his personal life. Yes, Vicky revealed about a certain special lady in his life. He revealed that he is indeed dating 'someone' on the show. The couple reportedly met at a common friend's birthday bash and since then have been going rock solid for a while.